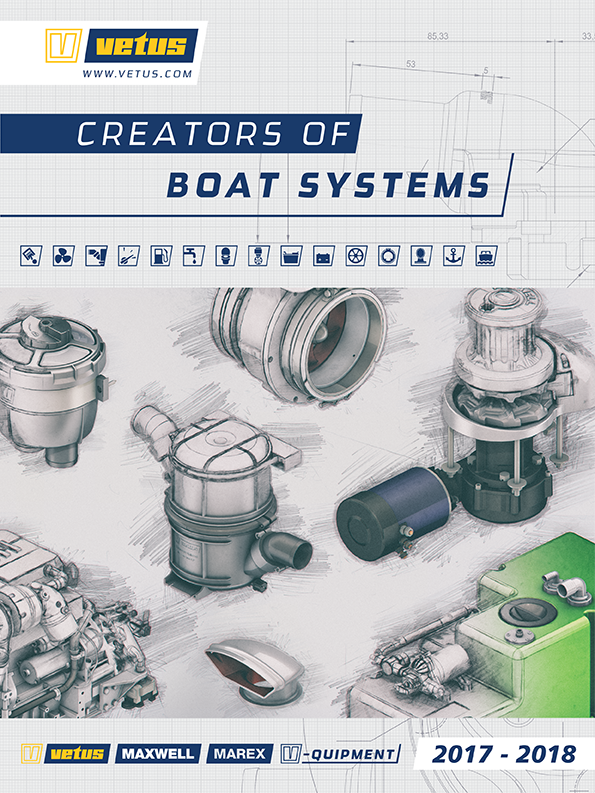 Visit G&L Materials at the link below for anodized aluminum piping, marine pads, t-top materials and many more parts essential to boat manufacturers, fabricators and DIY builders. As the only distributor in the United States exclusively selling Vetus products, we welcome you to browse the categories above for all your Vetus needs. Trouble finding something? Use the search feature to the left by typing in a keyword or part number such as "bow thruster" or "bow5512".